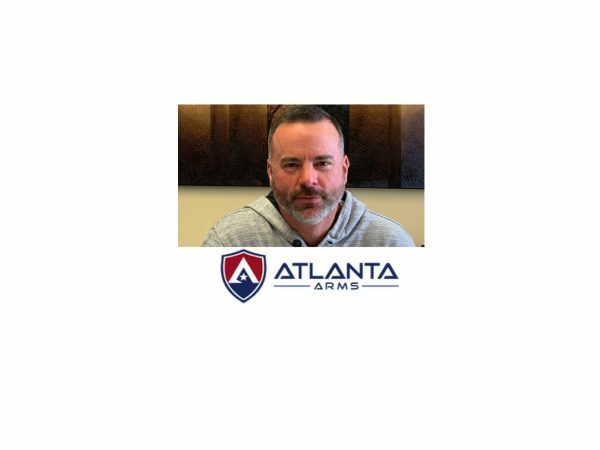 Jason Koon owns an ammunition manufacturing company, Specialty Cartridge, which manufactures Atlanta Arms ammo. He went from a career as a professional shooter for brands like Heckler and Koch and Sig SAUER to manufacturing ammo. Now he manufacturers ammo for the Secret Service, the FBI, the Marines, the Army Marksmanship Team, Border Patrol and for the commercial market. We sat down to discuss what ammo you should use in your gun, what makes his ammo different and to discuss his journey from shooting ammo competitively to manufacturing ammo for law enforcement, competitors and others. SIG Sauer traces its history back to the 1700s and it has come a long way from building wagon wheels in Switzerland in the 1800s. SIG’s P320 handgun has been chosen by the US Army as its official handgun. The US Army has made that choice to replace its official handgun for only the third time in a century. From its production of modular handguns and rifles to popular optics, silencers and ammo, the second oldest firearm company in the world has been busy. Tom Taylor, SIG's Chief Marketing Officer and EVP, Commercial Sales, has spent 15 years in the firearms industry and loves the innovation reflected in SIG's products: what SIG produces for today's military and for the commercial market. In this podcast, Tom traces his marketing and sales experience from driving a delivery truck for Coca Cola to working for the company that produces modular firearms using the latest in robotics. He is most gratified when he sees "a box of freedom being shipped out the door." What do you do when you are serving your country overseas in Iraq and you just can’t find a good cup of coffee? First you bring your own coffee with you. Then you learn how to roast your own coffee beans to serve yourself and your buddies a good cup of coffee. 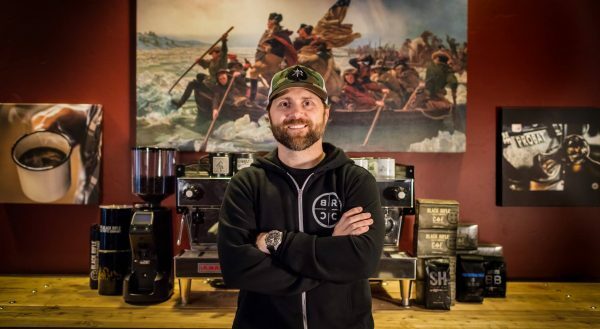 Evan Hafer, who says he fell in love with espresso, started the veteran owned and operated Black Rifle Coffee company in 2014 in his basement. Last year Black Rifle Coffee sold a million pounds of coffee. Evan has been roasting his own blends for over a decade. Offering roasts with names like AK-47 Blend, Silencer Smooth, Death Punch, Just Black and Gunship, Black Rifle Coffee has developed a following among veterans, active-duty military, law enforcement, supporters of the 2nd Amendment and others who just appreciate good coffee. I spent some time with Evan to discuss his service as a Green Beret, his role as CEO of Black Rifle Coffee Company, his experience as a firearms trainer and just what it takes to roast great coffee. Among the brands that Stoddard’s is proud to carry is Oakley. We focus on their Standard Issue eyewear and other gear. 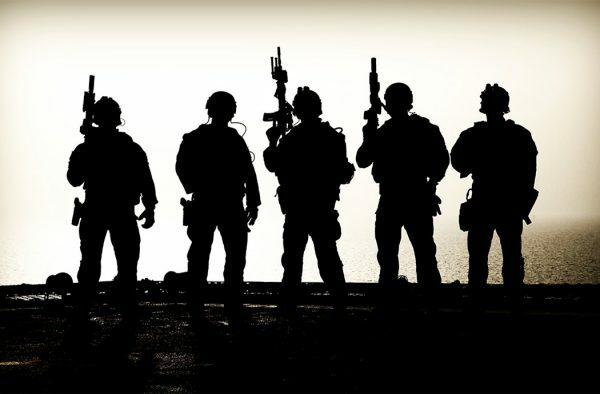 Oakley's Standard Issue division is dedicated to serving the needs of law enforcement and the military (especially the needs of our special forces). When it comes to seeing clearly in all types of lighting conditions and in all types of military and law enforcement situations, Oakley holds a special place in the hearts and minds of those who serve. Many in our military are able to see today, because of Oakley's glasses. 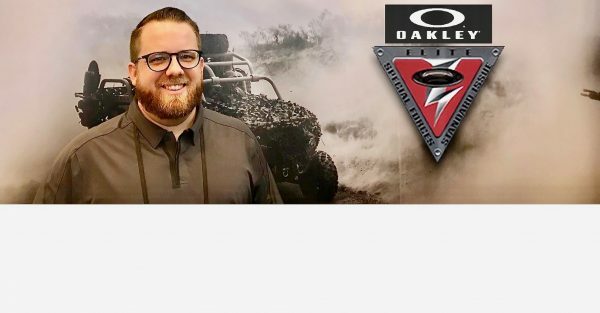 Kevin Nottage, who is product manager for Oakley’s military and law enforcement products is tuned in to the needs of those who serve. It is technology, fortunately, that is also available to the rest of us. Maj Toure considers himself a Solutionary Hip Hop artist turned 2nd Amendment activist. 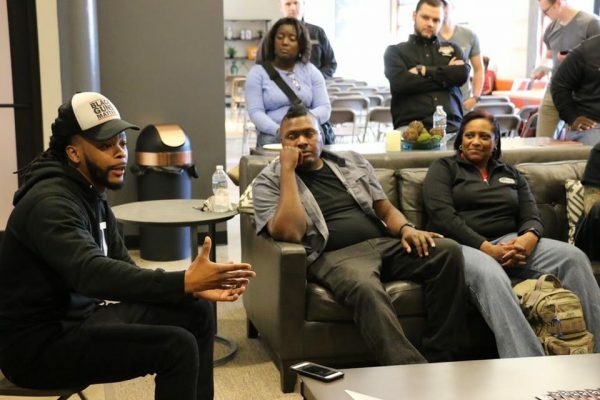 He started the Black Guns Matter movement in 2015 and tours the country in an effort to educate urban communities on their 2nd amendment rights with a strong focus on the responsibilities of citizens to seek firearm training and to understand their rights. 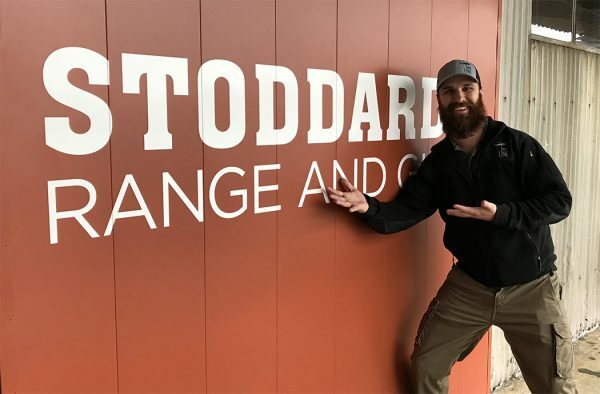 Stoddard’s has hosted a number of events with Maj and Black Guns Matter. Recently Maj hosted a round table at our Atlanta location with a number of members of the firearms community and of the African American community including Tone Trump, John Hickok, Rob Pincus, Shaneen Allen, Raspy Rawls Dj Mars, Edgar Antillion and Tisma Juett. I had an opportunity to sit down with Maj at this event where we discussed the 2nd Amendment and Maj’s role as educator and mediator. He has been featured in numerous media including The New York Times, Breitbart News, National Public Radio and NRA News for his approach to the 2nd Amendment. He enjoys bringing community players together and challenging them on the 2nd Amendment and how it relates to his community. David Kramer and his fellow SOC-F board members all have other jobs and careers, but they find time to raise money for those who serve our country and for their families.A few years ago, David Kramer lost a friend who served in special operations for the US Military. David was torn apart by the loss and wanted to do something about it. David and his fellow SOC-F board members all have other jobs and careers, but they find time to raise money for those who serve our country and for their families. Sometimes it’s a broken marriage that needs repair or a brain that needs care and healing. These are the instances where SOC-F responds to fill in the gaps. Stoddard’s has been a supporter of SOC-F for the last few years. Recently we donated our range and our team to help with a donor event. I sat down with David before the event to learn more about how he started SOC-F, what it does and where he would like it to go. Tommy Stoner spent 29 years in the military in the Army Rangers and US Special Forces. 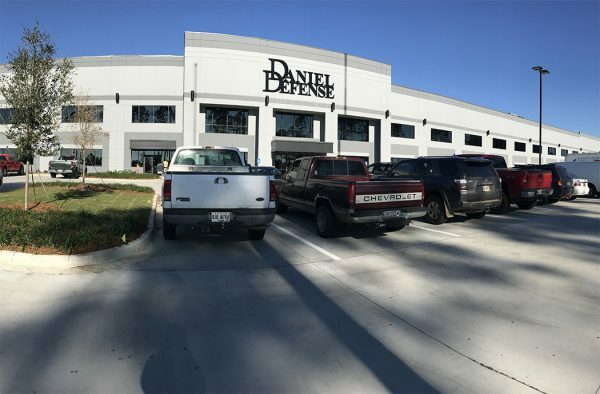 Marty Daniel started Daniel Defense 16 years ago after failing out of college twice, selling garage doors and struggling with his golf game. 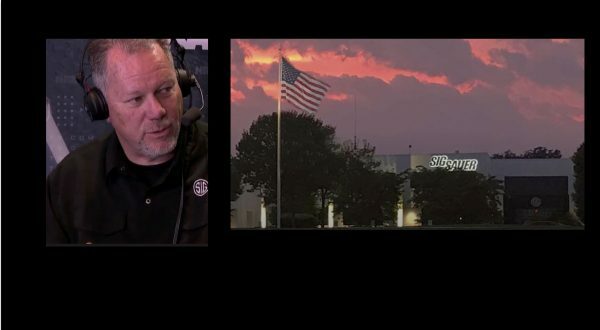 Ken Baye of Stoddard’s Range and Guns interviewed Matt Lyda, President of Business Development for Nine Line Apparel.